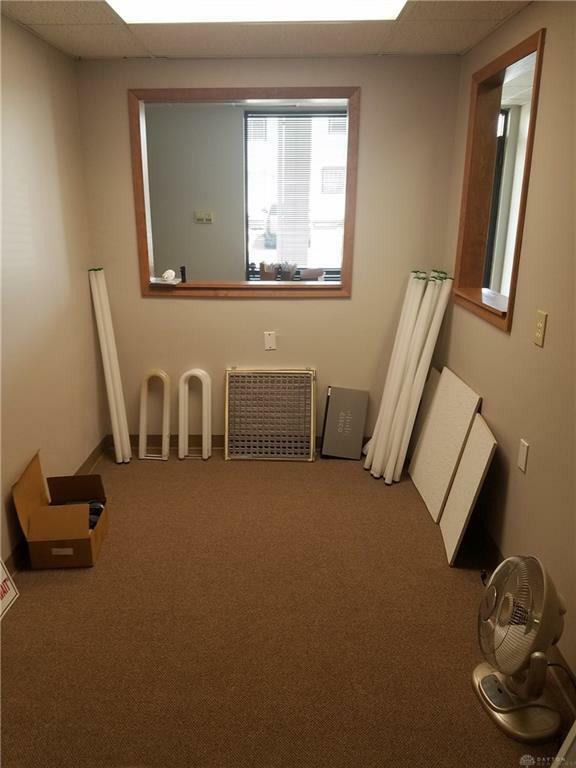 Beautiful first floor 1000 sq st office space in desirable strip mall type space. 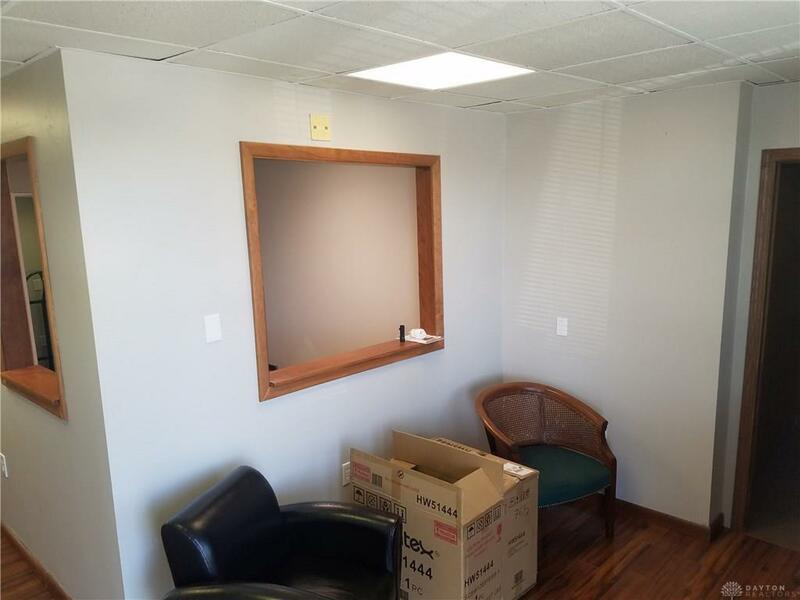 Comfortable waiting area with an enclosed receptionist area . 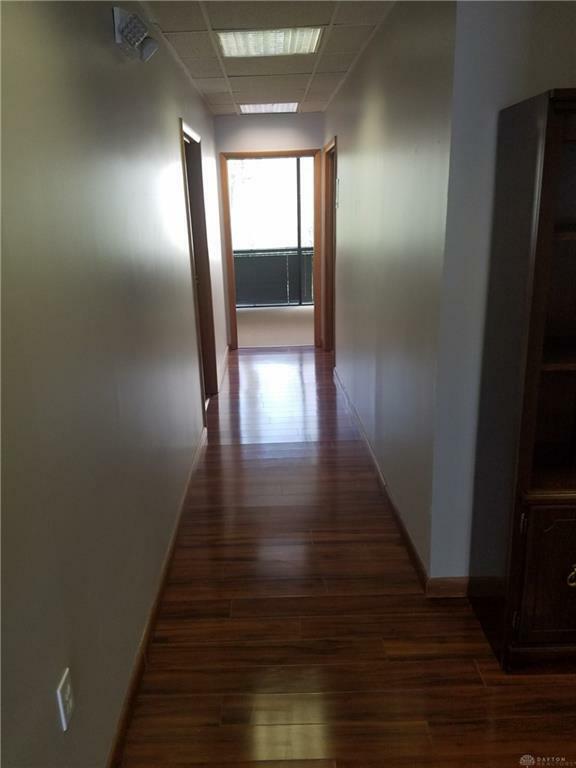 Also features large main office with floor to ceiling windows and smaller secondary office. Unit has restroom facilities. Hardwood floors and carpeting, neutral colors. Private entrance. 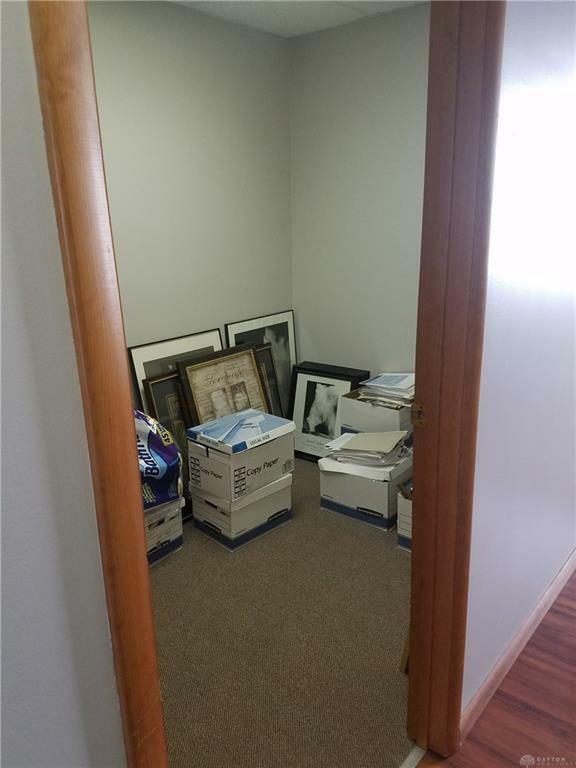 Surrounded by other professional offices. Ready to move in! Triple Net Lease. Listing provided courtesy of Chad Evans of Big Hill Commercial Group. © 2019 Dayton Area Board of REALTORS® MLS. Information Deemed Reliable But Not Guaranteed.